Meet Daniel Apple. This is Daniel’s senior year and his second year on staff. Daniel is one of our video journalists and his favorite thing to cover is any kind of sports story. When not working with the Green Pride, Daniel spends his time playing soccer, reading and studying! 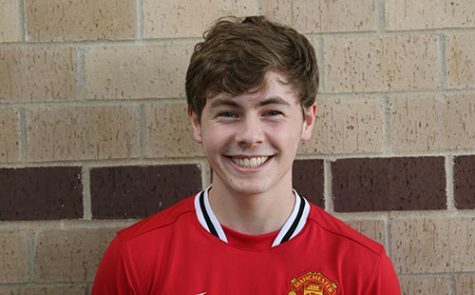 Besides Newspaper, Daniel participates in Pep Club, Soccer, A&M Crew, Freshman Mentoring and takes three AP Courses. For any questions, feel free to email Daniel at [email protected].